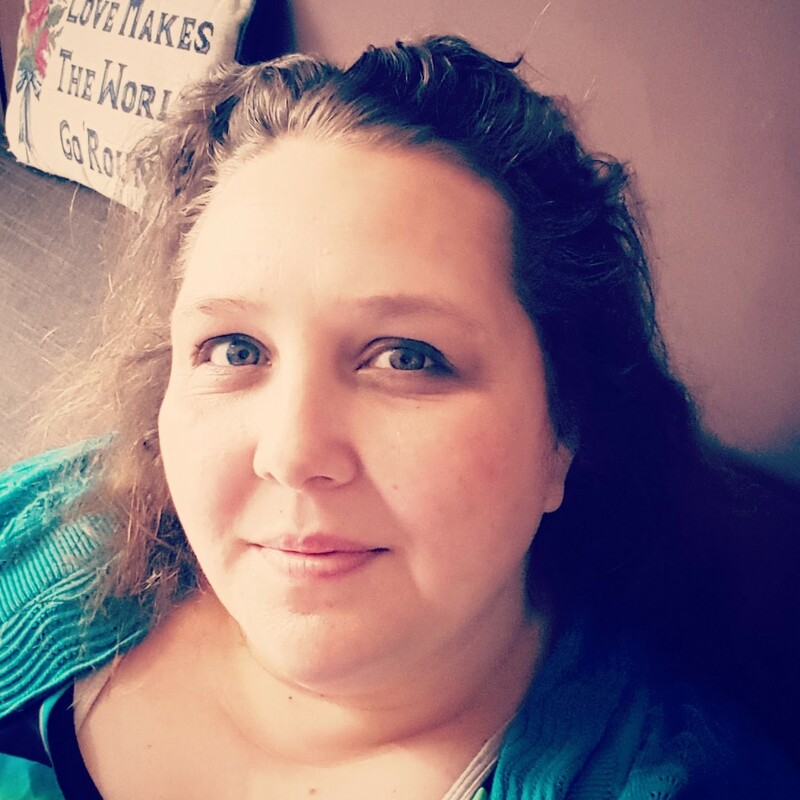 A Mothers Ramblings: Valentine's Dates and Milkshakes! Melt your white chocolate (It could be milk or dark chocolate but I think white looks nicer!) and then dip the rim of the glasses or what you are going to put the Milkshake into (Mason Jars, Milk Bottles, Shot Glasses,Cocktail Glasses!) the melted chocolate. Slowly dip the wet chocolate rimmed glasses into the sprinkles and twist them to ensure the whole chocolate area gets covered. Put the glasses into the Fridge to allow the chocolate and sprinkles to set on the glasses. Whilst waiting for it to set, prepare your Strawberries, by hulling them. I also halved them, but you don't have to. 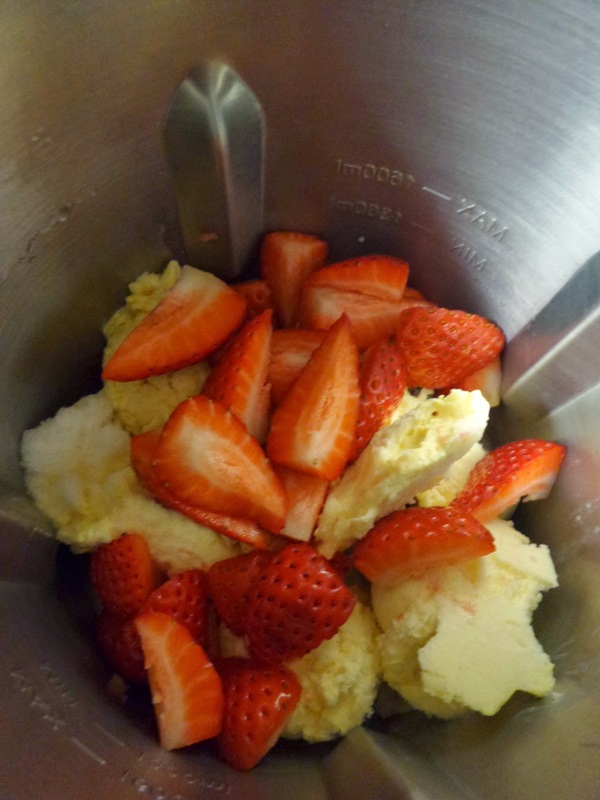 Whizz together the Milk, Ice-Cream and Strawberries in a food processor, (or by hand using a hand food processor or however it is that you do it!) until they are all smooth and well blended and basically a really nice thick shake. If you like it thinner add more milk. If it's not thick enough then either add more ice-cream or crushed ice. 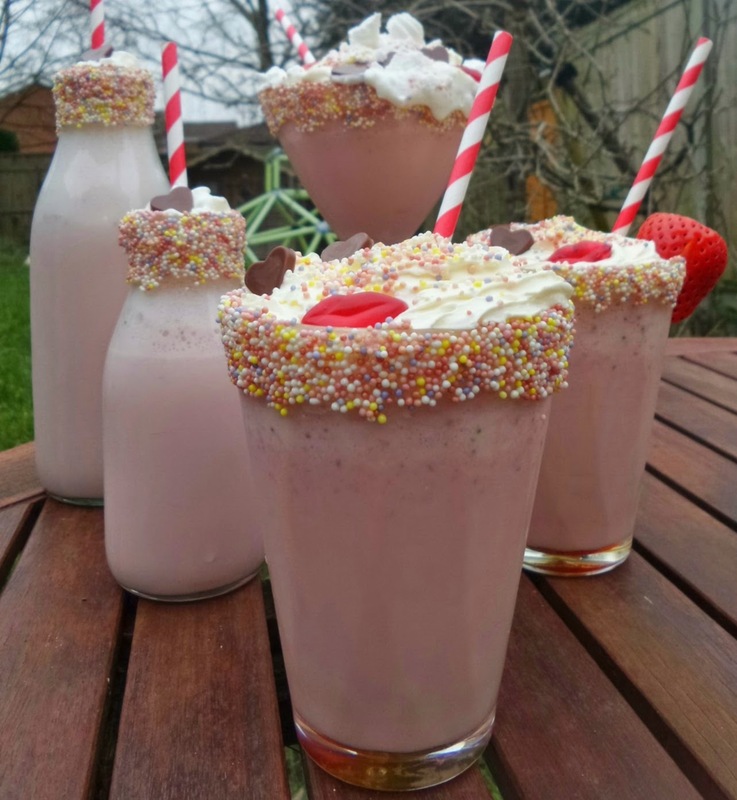 Pour the Milkshake into the glasses (Try to miss the rim!) and top with Cream. Top the cream with sprinkles or a couple of slices of Strawberry, or sweets or crushed meringue or whatever it is that you've got left in the Kitchen. Stick in a straw and serve to your nearest and dearest... or simply drink it all yourself! TSB thought I'd like some vouchers in exchange for a Valentine's Recipe. I thought it a fair swap!